Morfa Bychan(Black Rock Sands) – this big beach’s golden sands, rock pools and dunes make it a popular spot for families. 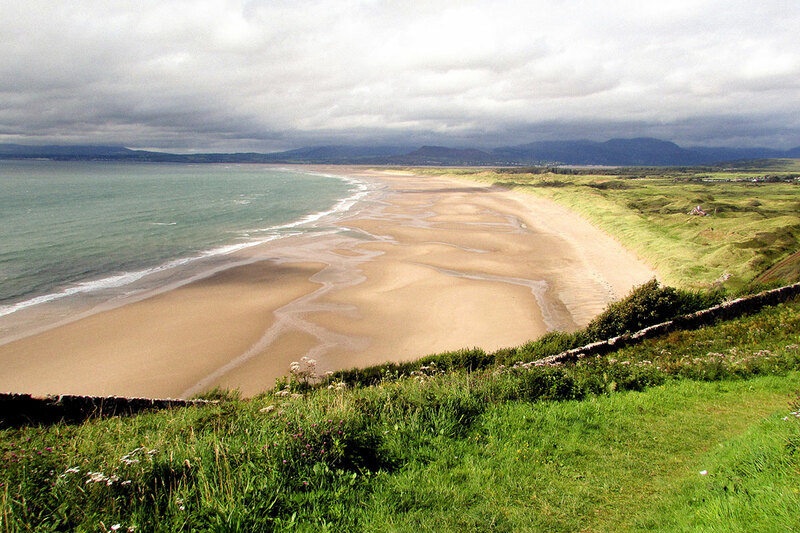 Harlech – untouched sandy beach, backed by dunes and theatrically overlooked by Harlech Castle. Barmouth/Abermaw – bustling resort town that boasts a huge sandy beach, plus views over the mountains and Mawddach Estuary. Tywyn – popular surfing beach with almost five miles of sand, and also a good place to spot dolphins and porpoises. Aberdyfi – dramatically located at the mouth of the Dyfi Estuary, this big sandy beach is great for windsurfing and wildlife spotting.